Harrods' Fine Wine and Spirits room. Image credit: Harrods. 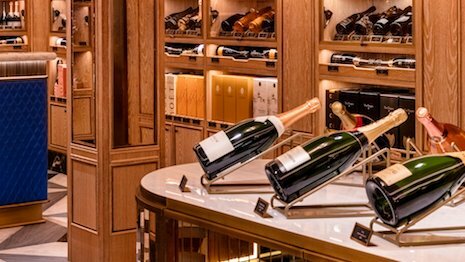 British department store Harrods is further investing into experiential shopping as it opens its new Fine Wine & Spirits Rooms.